Includes: Dress with vest and belt, hat with yarn hair. 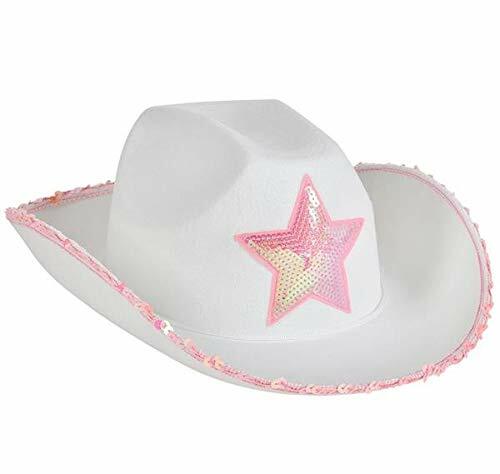 Not included: Boots. 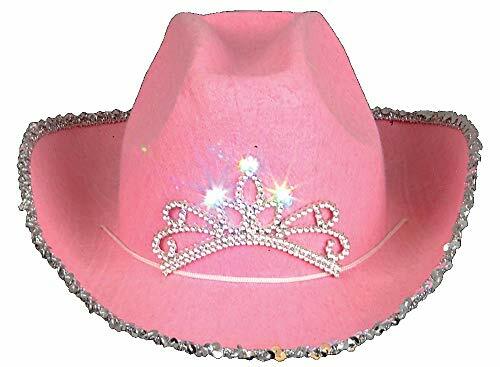 Yeeeee-haw!!! 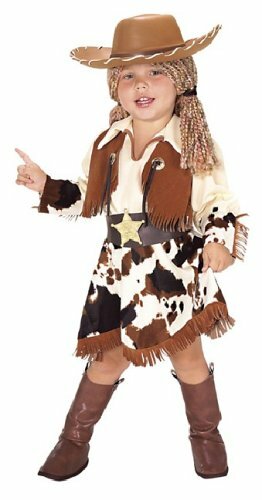 Are you looking to round up an adorable look for your little rascal? 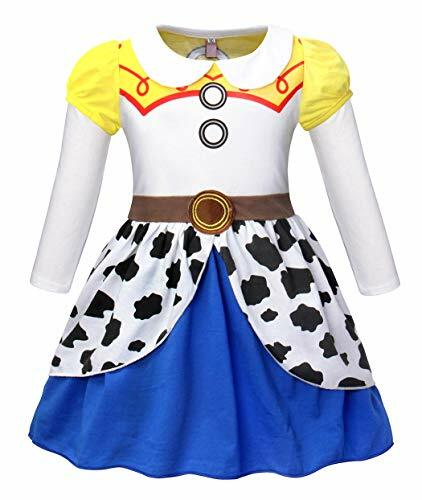 Then you need the Cowgirl Costume for Toddlers! 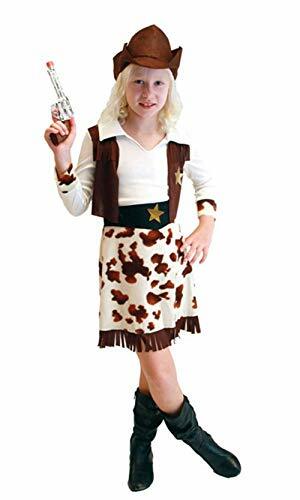 Our Cowgirl Costume for Toddlers comes with light brown hat with attached yarn hair, a full dress designed to look like a rustic skirt and plain white shirt, and even an attached vest!This also comes with a black belt! 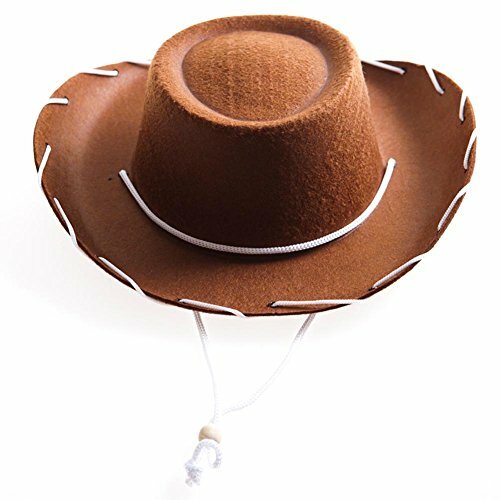 Pair this up with your favorite cowboy boots and toy guns to really knock them over! 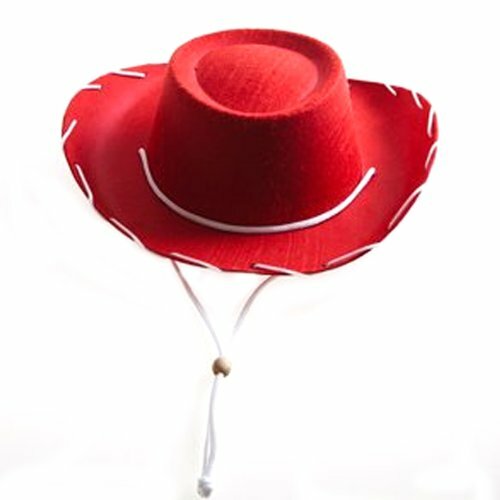 So, if you're in need of a bulls-eye hit this Halloween season, order this amazing costume today! 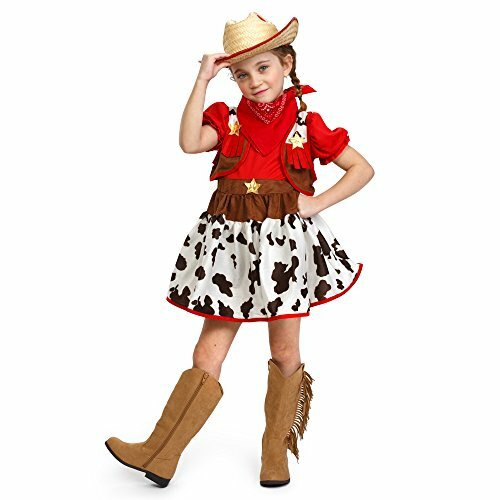 This three-piece set includes a white dress with cow spots pattern printed, tie belt and hat. 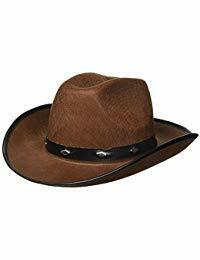 Great costume for Halloween, costume birthday parties, country fairs, western themed parties/celebrations, cosplay festivals, live action role-playing games, stage performances, school plays.